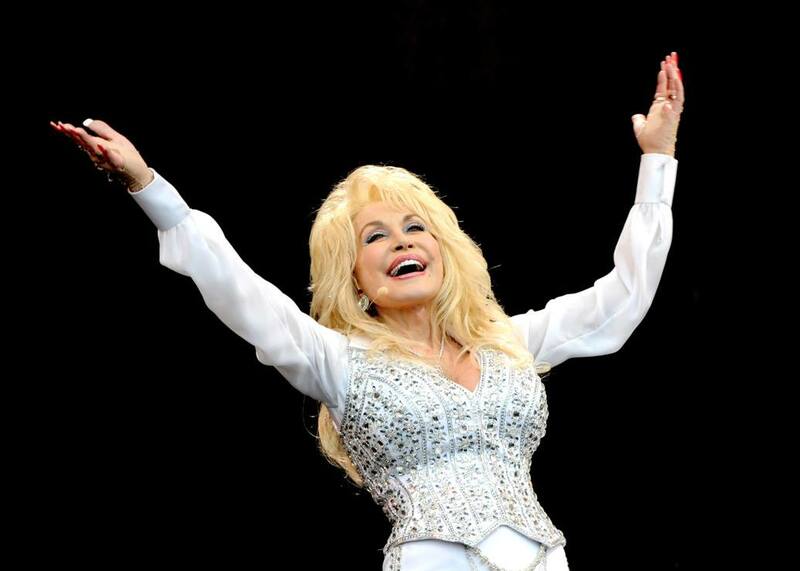 The Queen of Country music is coming to Berlin and is preceded by the surprising Dolly PARTon exhibition at the 25Hours Bikini Hotel Berlin in Charlottenburg. The spontaneous exhibition is a tribute to the incredible fierceness of Dolly Parton, famous for her witty and popular repartee, with quotes such as “It takes a lot of money to make a person look this cheap!” forever engraved in collective pop-culture. The exhibition opens a visual and didactic dialogue between lowbrow art and popular culture as seen through the eyes of a group of Finnish designers with serious street credentials, who blur the lines between fan-art, craft and design. 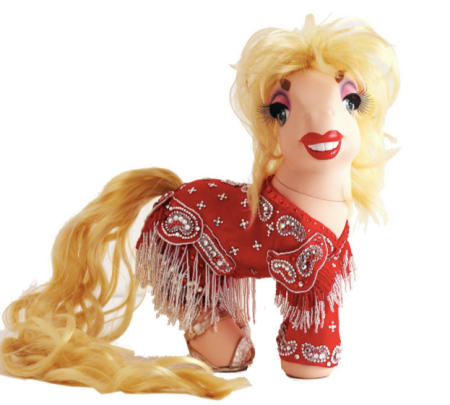 Full on and playfully tickling tackiness, the independent group show showcases pieces such as Mari Kasurinen’s My Little Dolly Parton. The producer of the exhibtion, Liisa Juntunen from Napa Film, is above all a fan of the singer’s image of a strong female self-made figure and is as fun and outrageous a character as the star itself. 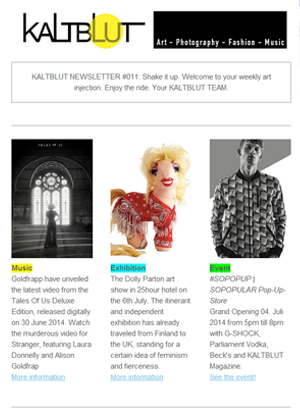 The show has already hit the South Place Design Hotel in London and the Klaus K Hotel in Helsinki, following the glittery butterflie strewn path of Dolly’s tour. Join the fun at the opening cocktail on Sunday July 6th at 5pm and enjoy the dollyesque vision of the wild skyline of the designer 25Hours Hotel’s 3rd floor. See pictures of the exhibition here and read more about the exhibition on Noisey (Vice), Kaltblut (twice), Sugarhigh, Überlin, I Heart Berlin, Actioner.de, B pigs, Exberliner and Wrangelkiez. Also supported by Social Alerts, Wherevent, News.nom.co and Local Suicide.